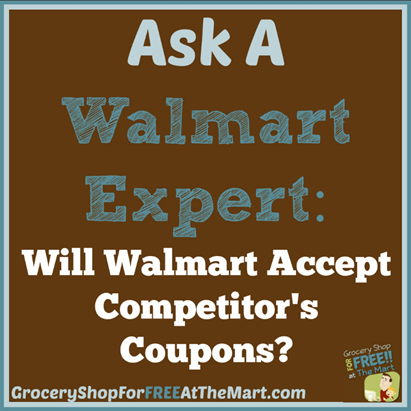 Does Walmart Take Competitors Coupons? So this is one of the more common questions that gets asked, especially in our FaceBook room for Walmart Couponing and Ad Matching. And although we’ve handled it for Target coupons here and Walgreen’s and CVS here, I thought since the Walmart just updated their couponing policies, now is a good time to go over it all again. So first let’s look at the Walmart Coupon Policy to see the types of Competitors Coupons that Walmart WILL accept. The most important thing to note here is that there MUST BE A CLEAR FINAL PRICE. That’s what this whole thing boils down to because Walmart is going to price match the product, not really take it as a coupon. So let’s look at a few examples. 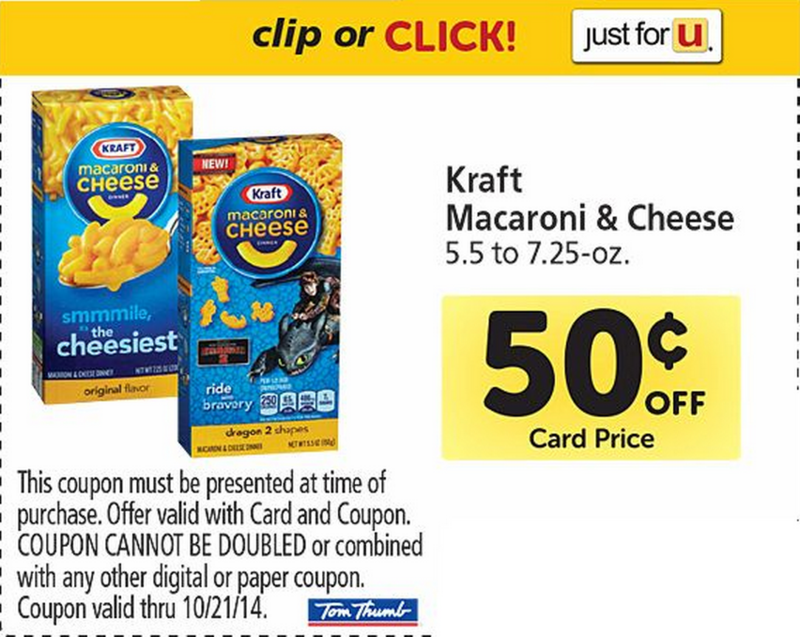 Here is an example of a Competitor’s Coupon that Walmart WILL accept because there is a final price listed. 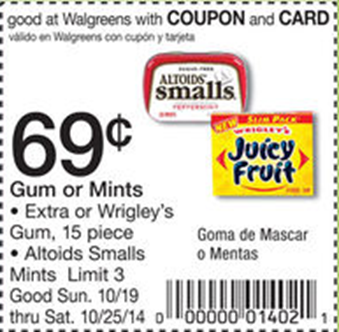 If you present this coupon to Walmart, they will just price match it by adjusting the cost of gum or mints down to $.69. 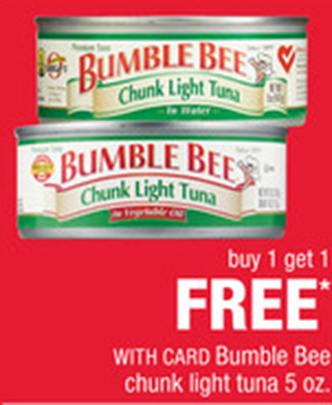 Here is an example of a BOGO coupon they will take. 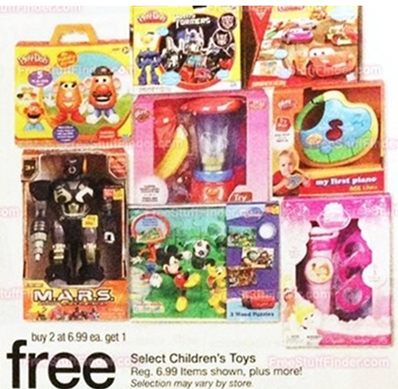 (I know technically this is a B2G1 but the same idea holds) They will price match the 2 toys to $6.99 and give you the third one for for free OR they will match all 3 toys to $4.66, depending on the cashier. Either way, you will get them for the price listed. Here are a few examples to make it clearer. 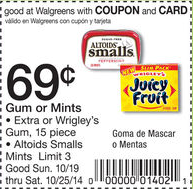 This is a store coupon that does not have a final price listed. 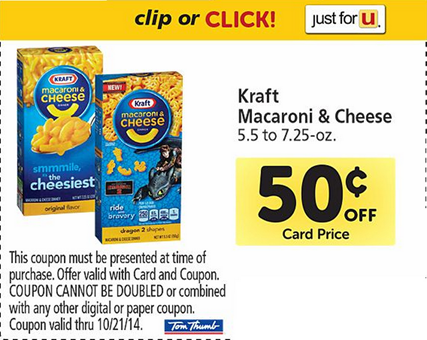 Because it is just for $.50 off and we don’t know how much the Mac & Cheese was to begin with, Walmart will not take it. Here is an example of a BOGO deal that cannot be price matched at Walmart because there is no final price listed. Here is a tricky one. The Ad lists a final price of $1.99 after a coupon has been removed. 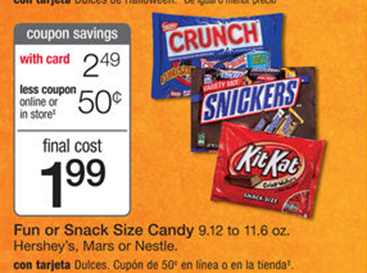 Walmart will NOT match the price after the coupon because you will need to have the coupon to get that price. They will, however, match the price of $2.49 if that happens to be lower than what Walmart is selling those bags of candy for. This same idea also holds true for prices listed after a competitor’s giftcard, RR or ECB has been taken off a price and you can find more information on that here.